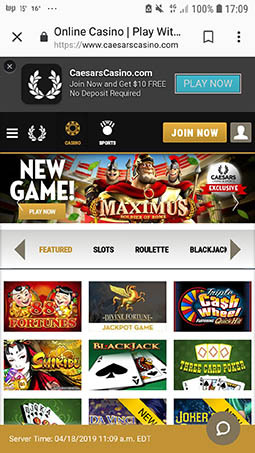 "World famous Caesars Casino is now online - taking real bets from the State of New Jersey"
Caesars Casino is an fabulous choice for those players who happen to be in New Jersey. 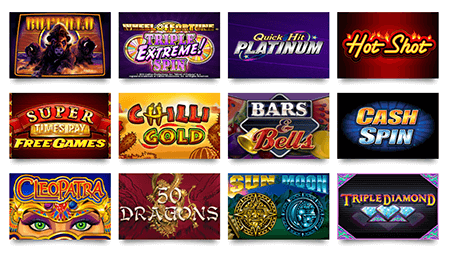 They host some of the finest online slots – IGT, Aristocrat, Bally, to name a few – and one can play these games online as well as in its Atlantic City counterpart. Their promotions are unique and I’m sure their loyal players will appreciate the fact that many promos are tied into their land based property in Atlantic City. Upside: they process winnings on weekends and have no withdrawal limits. They also accept PayPal and Neteller. The downside is that there is a 24 hour wait to process funds – and they only accept bets from the State of New Jersey.But then, it’s a fully US licensed casino – famous for its awesome treatment of its players. 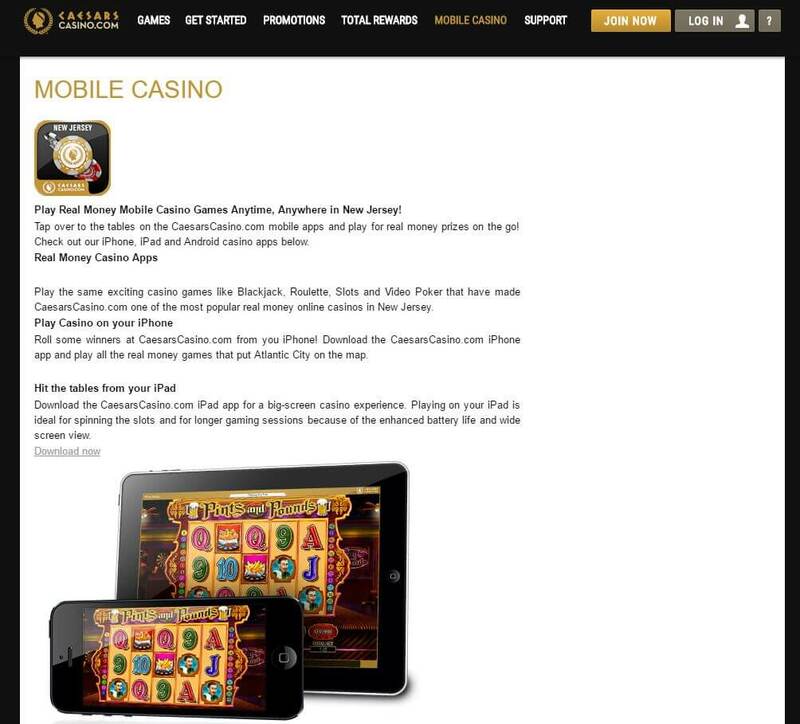 Caesars Casino host mostly slot games from the following providers: Aristocrat Gaming, Betdigital, Gaming Realms, GAN, H5G, Inspired Gaming, IGT, KGM Gaming, NetEnt, NextGen Gaming, OpenBet, SG Digital, SG Gaming, Spin Games, Stars Group, and Williams Interactive. They offer US sports as well. Loads of mobile games here: video poker, blackjack, slots, roulette – and the there are US sports of course. Caesar’s Casino is live for the folks in New Jersey – backed by their parent company and has a number of great promotions happening. I wish I was in New Jersey at the moment to give them a whirl.